161 Votes - 67% Liked it. 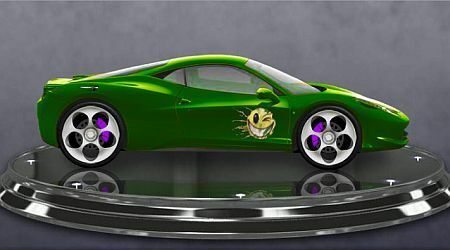 Customize the coolest car ever! Have fun designing the perfect drag racer then take it out on the asphalt. Press the Space Bar to accelerate. Hit the Up Arrow Key to gear up. Hit the Down Arrow Key to gear down.